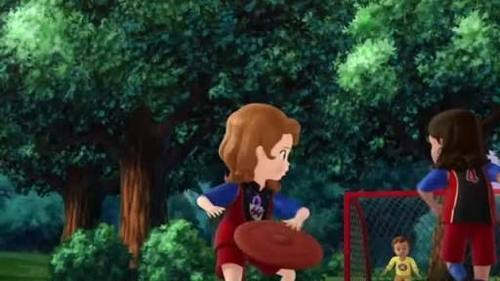 Which ディズニー Princess From Sofia The First 映画 Do あなた Like Most? Why do あなた like Amber? Collectoons is a free online trading card game that allows players to collect cards from their お気に入り shows または 映画 and arrange them on backgrounds called cworlds. Collectoons has several sets to collect including a Sofia the First set. One two three four red-hawks roar! My Sofia The First theories, viewer advice, and more.